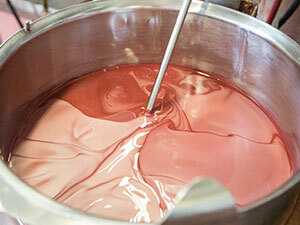 Whether we are filling, manufacturing or creating new formulas, we treat each and every product as if it were our own. Our open communication, responsiveness and trustworthy way provides you with a hands-on approach and expertise in supply chain management to take your product from concept to distribution. CSR possesses over 60 years of experience in seamless cross-border sourcing and distribution. We command extensive knowledge of Customs, Regulatory and Brokerage processes to help you navigate through all the levels of international sourcing and distribution. 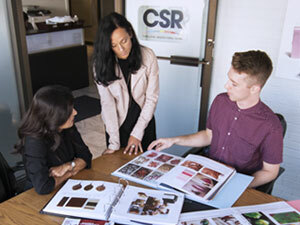 CSR has the customer at the center of all of its activities. Therefore, our approach to product development is a collaborative business process. Our innovation and sales team begins with a client consultation and focus on understanding your brand’s needs. 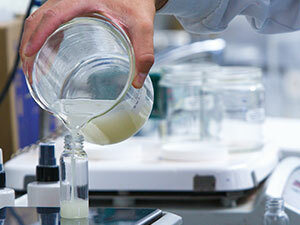 Together with our R&D team we work with you to move from a concept to the development of your formula. We offer turnkey services including sourcing of primary and secondary packaging. Once you approve the project, we work with our team of experts to bring your product to market. Our highly skilled R&D chemists remind us every day that formulation is part science and part art. They are passionate about what they do and always keep up with the latest technologies in raw material advances, emulsification systems, and trends. Now that we are part of the Kolmar Korea family, expect more “East meets West” innovative formulas. 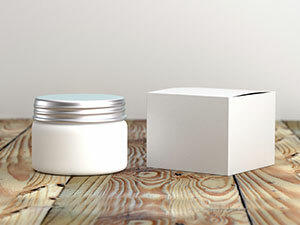 CSR is strictly cGMP compliant and holds executive membership in Cosmetic Alliance, an industry leading association on regulatory compliance for cosmetic and personal care products in both North America and Europe. All formulations made at CSR use approved preservatives systems and are rigorously tested for stability. We hold Drug Registration, FDA Establishment License and Labeler Code, Health Canada Drug Establishment Licence, Natural Health Product License. 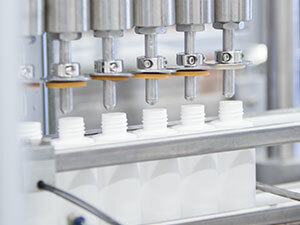 We have broad filling capabilities for a variety of product types and packaging including bottles, jars, tubes, glass vials and pots, nail lacquer and lacquer products, loose and pressed powders, multi-cavity palettes, stick and roll-on, click pens. Our filling capabilities are constantly evolving. We are excellent problem solvers and can accomodate most filling requirements. CSR simplifies your supply chain and eliminates the need for double handling by offering a comprehensive range of secondary packaging options in-house such as wrap around and front & back labeling, shrink labeling, shrink sleeving & banding, blister packaging, induction sealing, laser and jet coding, unit cartoning, cartoning and kitting.